On the go? 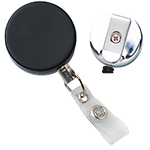 Let your badge move with you! 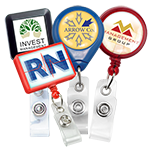 These new rectangle shaped badge reels are a great addition to the badge reel line. 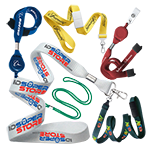 The new reel offers a larger imprinting area than our standard round badge reels. 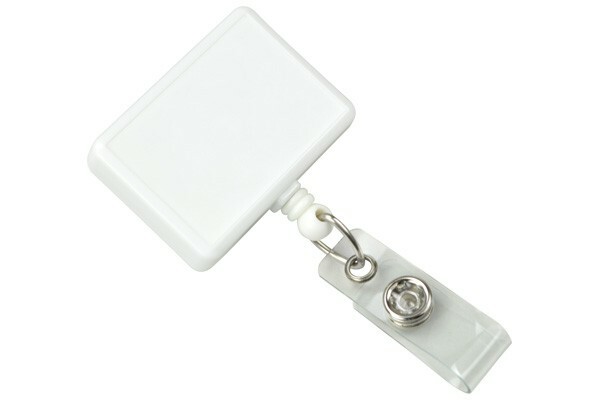 This Rectangle plastic badge reel with clear vinyl strap contains nearly three feet (864 mm) of cord. 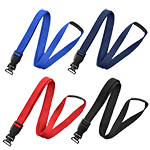 The swivel clip allows for motion and flexibility in those industries that require workers to be on the go. 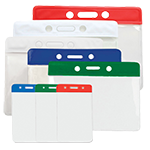 Available in a variety of solid colors. 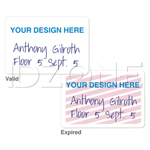 Label Size: 1 1/2" x 1/2"